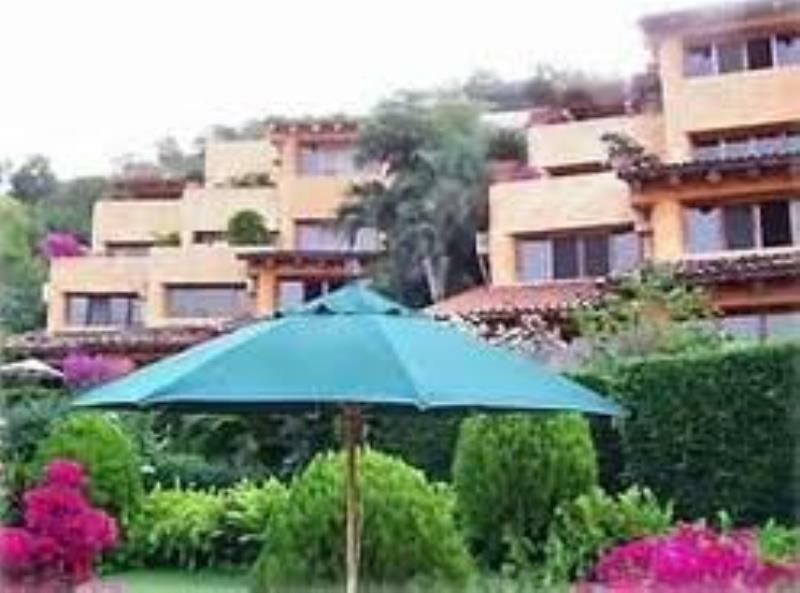 Immerse yourself in a fantasy dream in the RHC/Park Royal Villas Ixtapa located in one of the best sight-seeing locations. Satisfy your appetite for adventure and beauty in this amazing beach and take yourself to a trip to the Pacific. Visit area beaches such as Playa Quieta or La Ropa. Fishing, boating, and water-skiing are available on site.